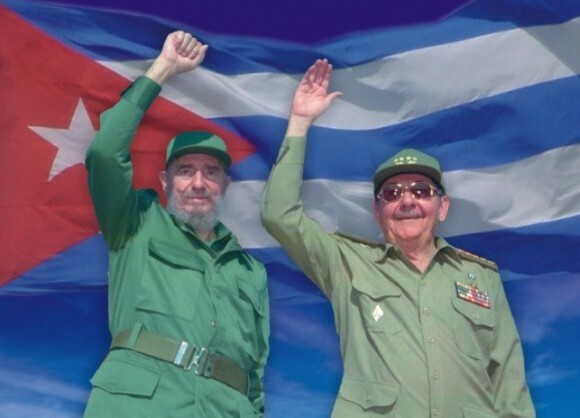 No… unfortunately not the ones pictured above, but the other Castro brothers. This entry was posted in Awkard homages, Hollywood, Latin America, Latin celebrities, Politics, Television and tagged Castro brothers, Eva Longoria, Fidel Castro, Hollywood, Raul Castro. Bookmark the permalink.